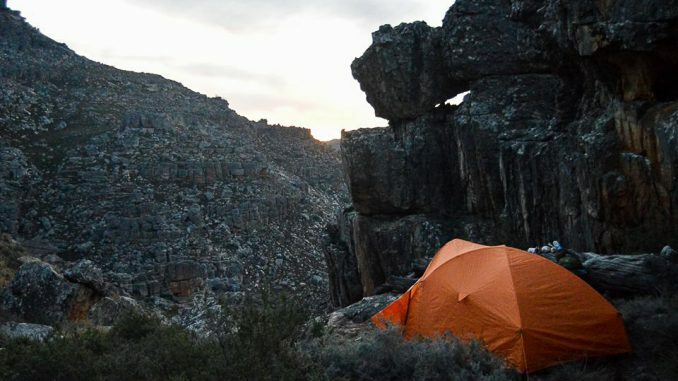 So, you’re new to multi-day hiking and you’ve decided it’s time to invest in your own tent. You are completely overwhelmed with all the specs and everyone seems to have a different opinion. 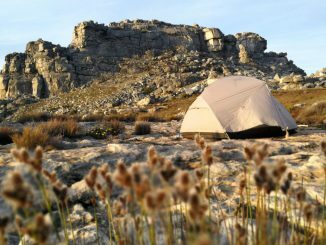 You visit your nearest hiking store and realize that a hiking tent is not cheap – sound familiar? 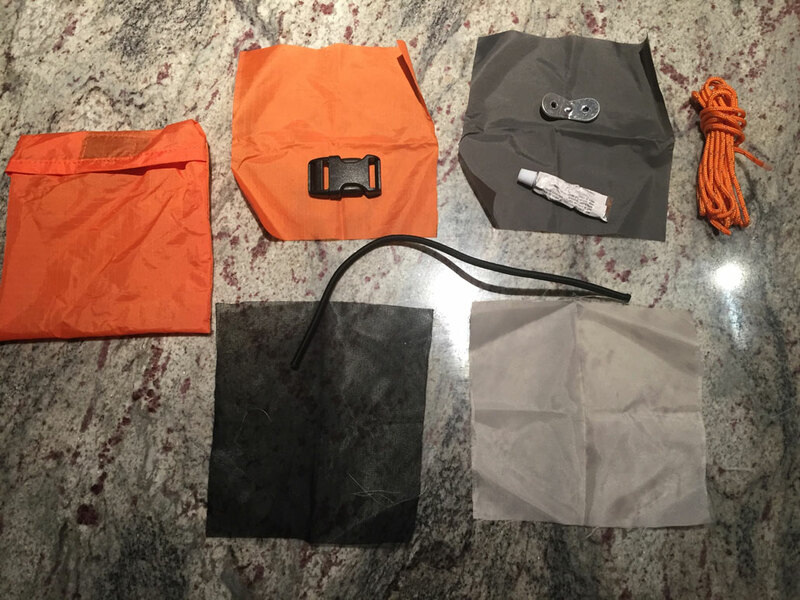 The tent repair kit consists of glue, four different patches of material, bungee cord as well as a spare reflective paracord, which can be used as a replacement guy rope. Luckily, I have never had to use this kit. However, I would suggest purchasing a pole repair kit or, at least, adding some ferrules and tape to the bag. While no instruction guide is provided, you don’t need to be a rocket scientist to erect the tent. 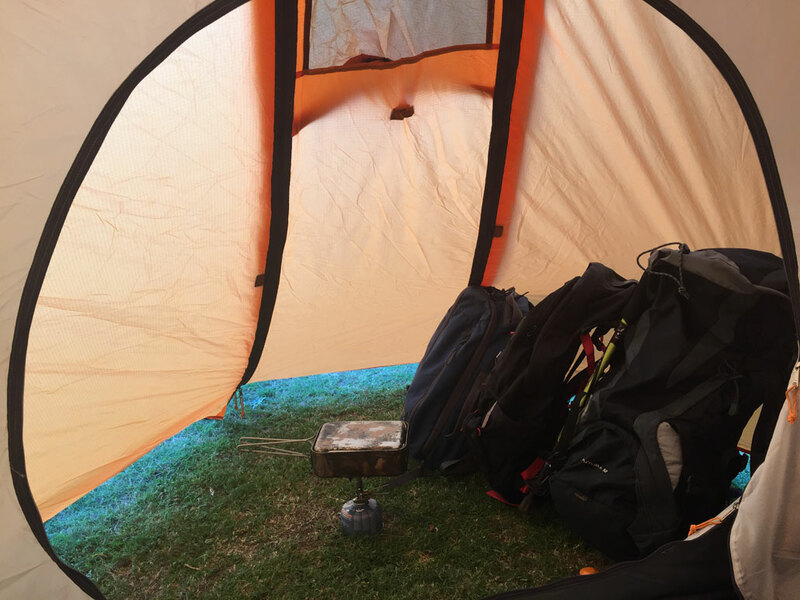 Colour-coded poles make construction uncomplicated and K-Way utilise clips rather than sleeves to connect the inner tent to the poles, which makes for a quicker setup. One person can pitch the tent effortlessly, taking no longer than 8min 45 seconds, including all tent pegs and guy ropes. The Nerolite 3 is truly spacious inside and you could easily sleep three, average sized adults, side by side. 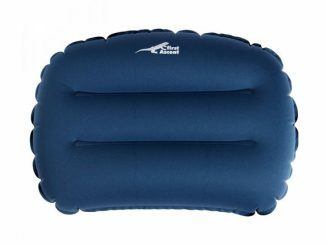 From my personal experience, it is best suited for two, including all of your gear for a multi-day hike. Personally, I prefer a bit more space while sleeping, as a good night’s rest makes the world of difference. Should you awake to the sound of torrential rain, the extra space provides you with the facility to move around and change freely. The length is exactly 2.03m by 1.6m wide. The height at the peak is 1.5m, providing you with ample room to sit up in. 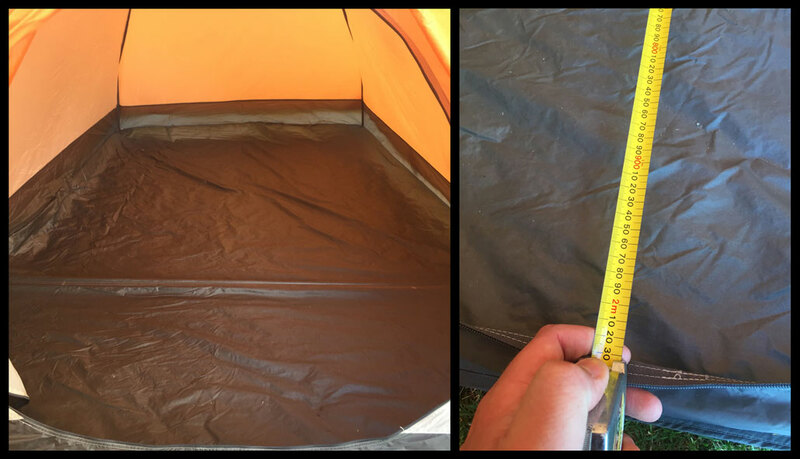 For the storage of items such as your headlamp and toiletries, two mesh pockets are provided at the entrance of the tent. 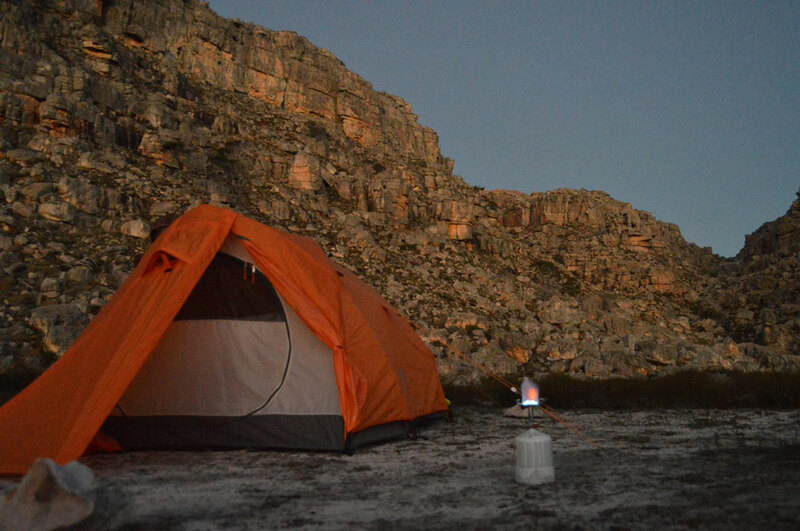 At the peak of the roof, inside the tent, there is a hook that can be used to hang a small light. This is my favourite aspect of the tent. 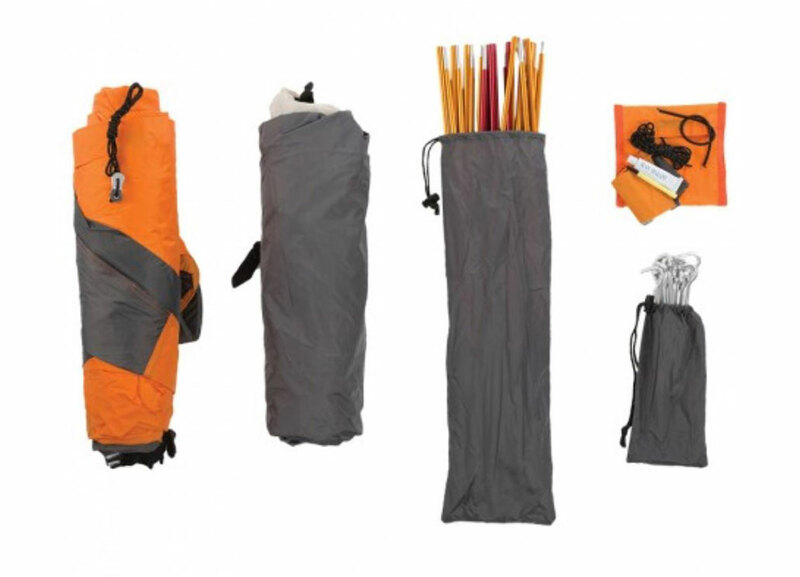 The vestibule is large and can comfortably store a great amount of gear. With the ability to open to either side, it does not matter from what direction the wind is blowing. As a reference, I am 1.86m tall, weighing over 115kg. Even with me sitting inside the vestibule, there is still enough room for me to cook in. Three guy ropes on either side of the tent do a good job of pulling the fly sheet away from the tent. Furthermore, should you desire to do so, Velcro is stitched onto the flysheet, which can be fastened onto the aluminium poles. 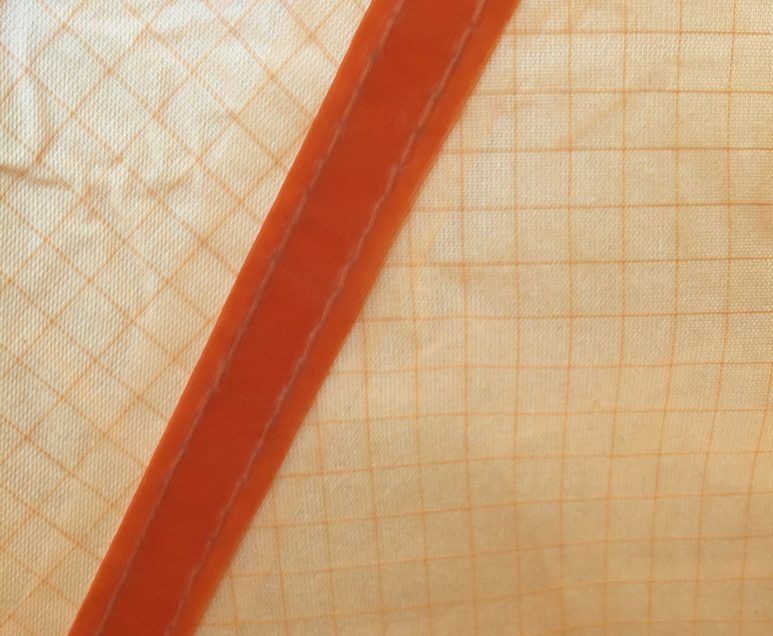 All stitch lines are double-stitched and seam sealed and all zips are covered by excess material. 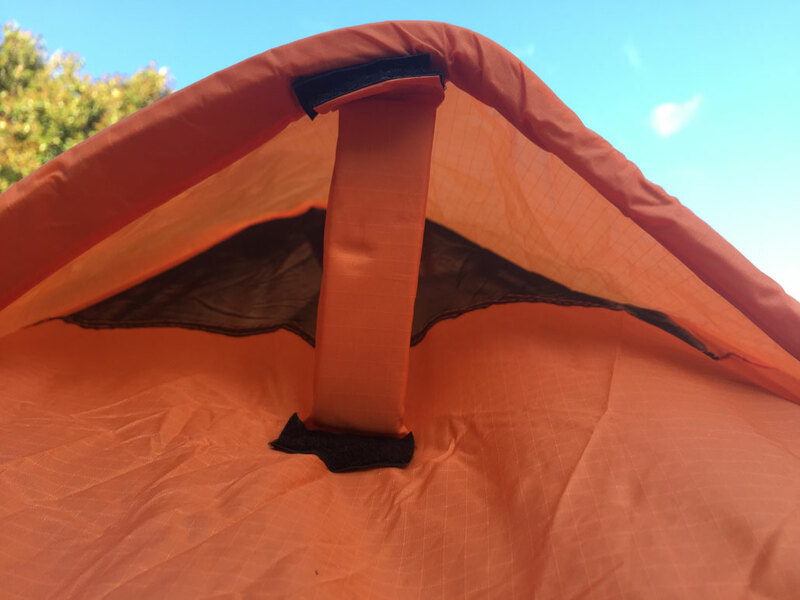 Well thought-out anchor points, found at the widest point of the tent, do an excellent job in pulling the flysheet away from the inner tent and as a result, I have never experienced any condensation inside the tent. 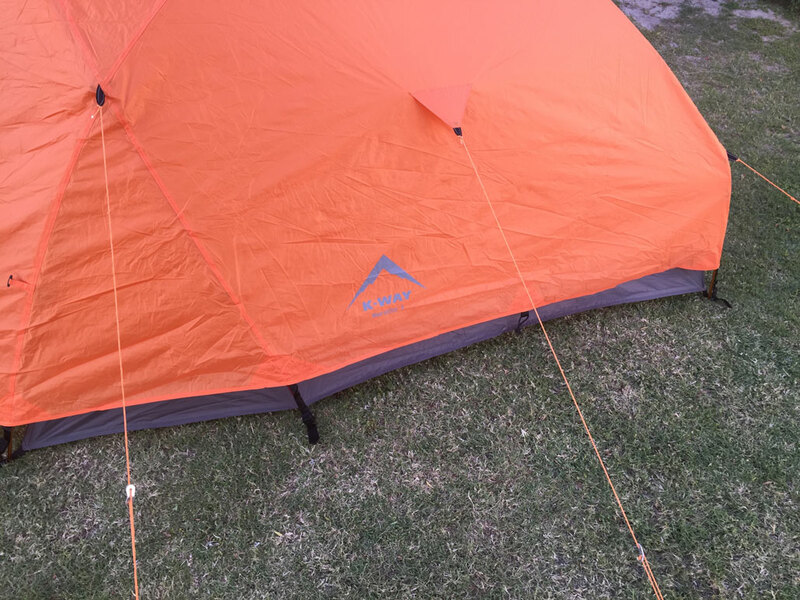 The clips, which attach the flysheet to the inner tent, are of good quality, branded as UTX Flex Stealth. I love this system, as they are adjustable with straps, meaning that I can alter the volume of the flysheet as I see fit. Ventilation is possible via a small opening on the vestibule. From personal experience, unless the tent inner door or No-See-Um netting is zipped open, ventilation via the aperture is not effective. 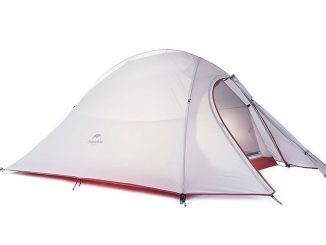 I have used this tent in multiple settings, whether it be camping, hiking or attending bike rallies. I have slept warm and snug during storms while other people return to their cars, as their tents have either broken or have been flooded. 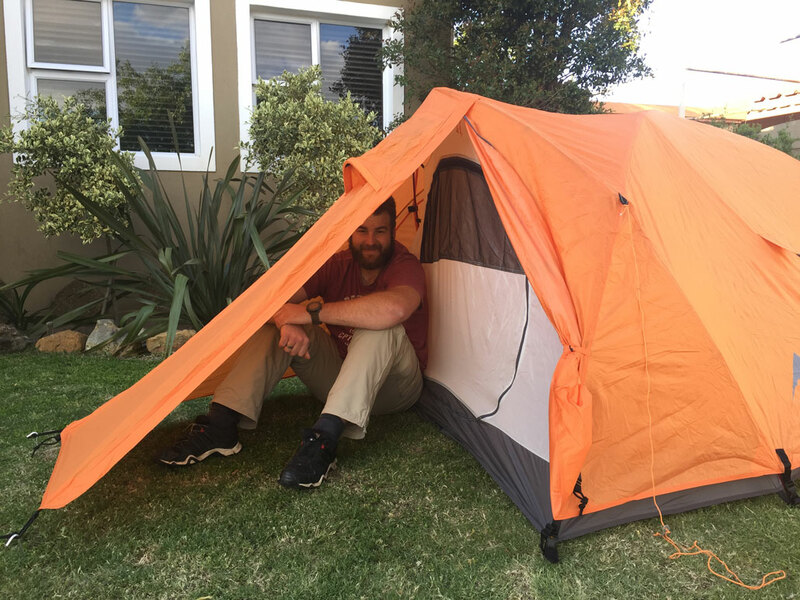 Sure, it’s not the lightest, nor is it the best spec’d within the market, but the K-Way Nerolite 3 has proven itself time and again, earning its place as my preferred hiking tent for two. The K-Way Nerolite 3 is available through Cape Union Mart. Nice report. It should be good with overnight snow. If dry season the outer can be left behind. Agree. Brilliant tent, alas i left mine with a friend in Australia. 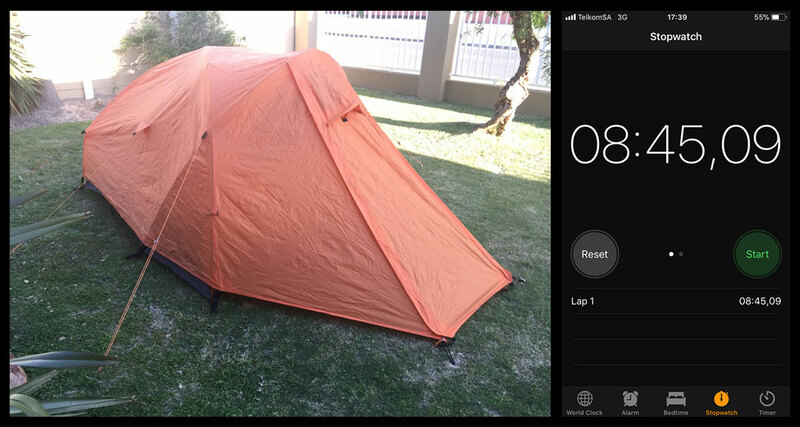 Have this same tent and cannot complain about much,other than t really is only for 2 people. Been on many many motorbike trips with my wife and have sat through thunderstorms and heavy rain with not a drop of water coming inside. It also has plenty of space for our bike gear ie. Boots,helmets etc in the vestibule. 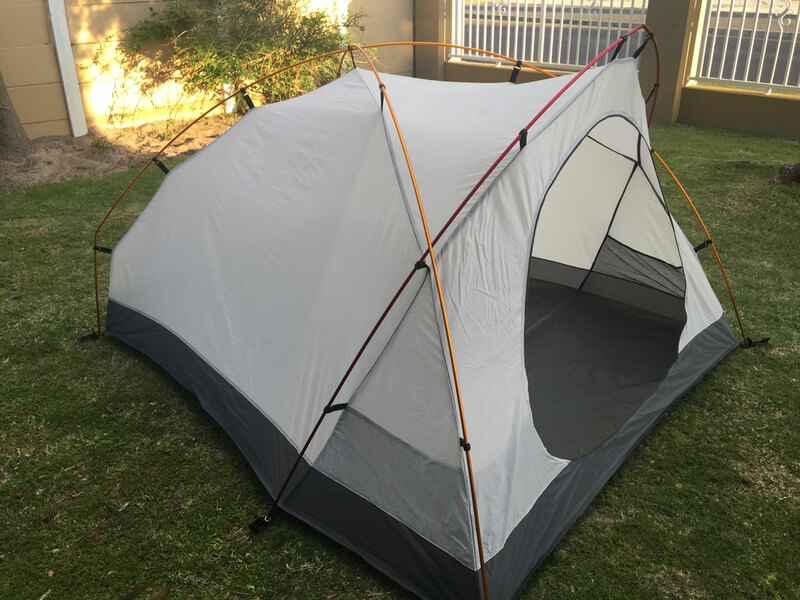 Bought the tent today. It’s now 190w x 215L x 130high. That’s quite a bit wider. It’s shown as weighing of 3.4kg. Price the same. All other specs the same. Trust the changes are improvements. It’s was a great review (and replies), there was no decision needed for me make.